We all have bad habits, from eating the whole box of cookies to hitting snooze a few times in the morning to drinking a little too much on the weekend. But whatever your bad habit is, there are quite a few ways to conquer them for good. Let’s look at five steps to conquering your bad habits, once and for all. The first step in nipping your bad habit in the bud is to acknowledge the bad habit itself. You might be surprised at how many people have bad habits, such as drinking a glass of wine every night after work or procrastinating on big projects until the very last minute, that don’t even know that they have a problem. Identifying your bad habits is the first place to start. The next step in conquering your bad habits is finding the help you need. This will depend on the habit itself. For example, if you are struggling with drug or alcohol abuse or addiction, you will want to find a treatment center that is able to help you get and stay sober. Or, if your bad habit is texting and driving, a solution might be as simple as downloading an app or setting restrictions on your phone, so you don’t get notifications while driving. The help needed for your habit may be intensive or simple, but the important part is that it is appropriate for your needs. One of the most important steps to conquering your bad habits is finding a support team that will help you through quitting your habit. 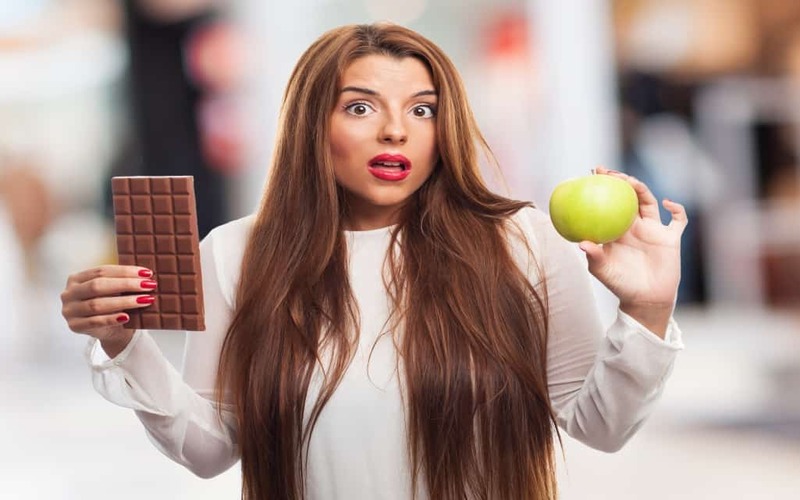 If your bad habit is eating unhealthily and you want to lose weight, surround yourself with like-minded individuals who will help you with this goal. You can find local meetup groups, online support forums, and therapy groups for nearly any bad habit. Find your tribe to help you conquer whatever you need to. Finding an alternative to your bad habit will help you cut the habit out of your life for good. For example, if your bad habit is perpetually hitting the snooze button and being late for work, set your alarm 20 minutes earlier and try an alarm clock that forces you to get out of bed, rather than just your phone on your bedside table. Or if snacking is your downfall, pack veggies instead of chips for your lunch. Lastly, celebrate your progress as you hit small milestones in conquering your bad habits. We often look at the big picture when kicking bad habits, which can feel overwhelming, but celebrating small successes is a powerful way to help you stay on track. Count the days you’ve been sober, how many times you’ve hit the gym this week, or how much money you’ve saved by kicking those $5 lattes out of your budget. These wins may seem small, but they are the baby steps you need to really kick your bad habits for good. These five steps will help you finally kick those bad habits and feel good about yourself and your accomplishments.